I was invited to a beauty workshop at Tokyo Star Optical a few weeks ago. 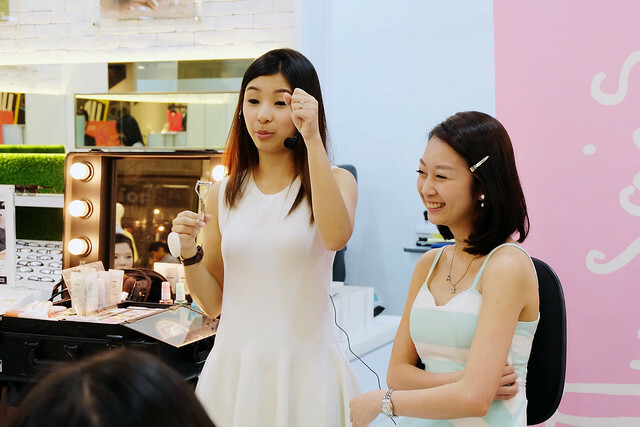 This beauty workshop focuses on educating us that girls who wear glasses can still apply make-up and look pretty. 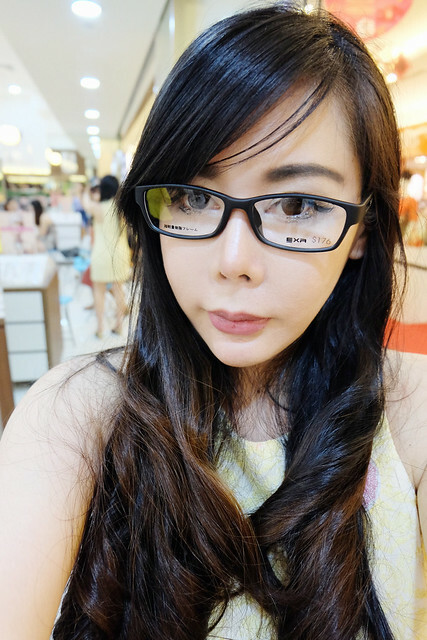 I picked up some tips on how to apply makeup and what type of frames suits my face. 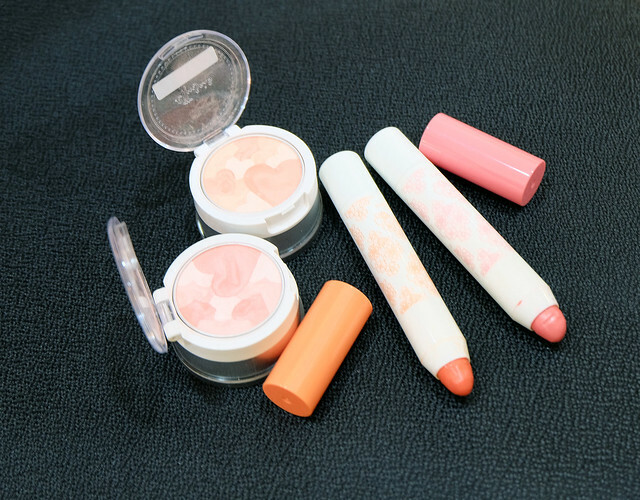 The Ettusais make-up team provided personalized consultations with their Spring/Summer 2015 makeup looks, as well as tips on the best skincare practices on how to look fresh and cute. 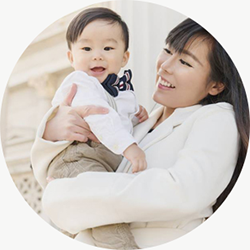 the bloggers how to change a day look to a night look. Tokyo Star Optical introduced their new range of spectacles to all the bloggers. Tokyo Star Optical also tried them out on the make-up model. My son accompanied me to this event and he fell asleep half way. 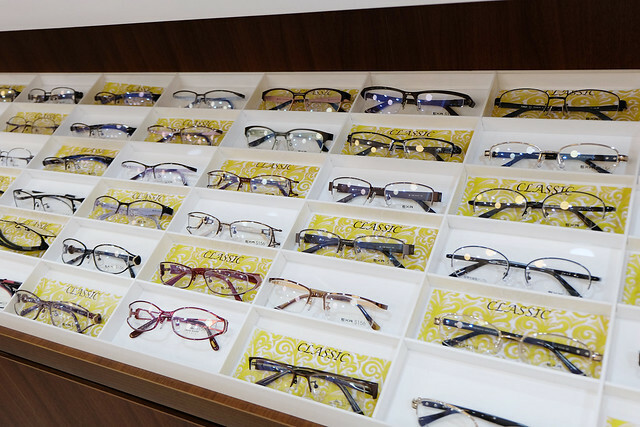 Tokyo Star Optical carries a wide range of spectacles. My favourite type of frames! Ettusais Spring/Summer 2015 make-up collection.